At Rodney Strong Vineyards, we focus on modern artisan winemaking, exclusive from Sonoma County, California. Our family owned winery is committed to producing quality wines and to protecting our resources for the future. Russian River Valley is an ideal cool climate region to grow Pinot Noir, and when picked early, this same Pinot Noir can be coaxed into a fresh, vibrant Rose. 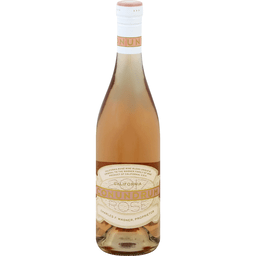 This beautifully colored Rose has flavors and aromas of strawberry, white peach and jasmine with a juicy finish of refreshing acidity. - Tom Klein, Proprietor; Justin Seidenfeld, Winemaker. Family owned. Sonoma grown. Alc. 12.5% by vol. Produced and bottled by Rodney Strong Vineyards, Healdsburg, CA. La Vieille Ferme Ricolte 2015. Product of France. 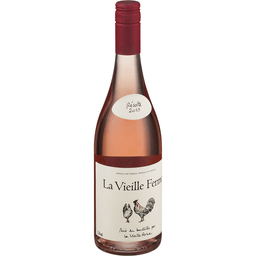 Since five generations, Famille Perrin offers all their savoir-faire, their passion and their experience in creating the La Vieille Ferme wines. Faithful to our family values, these wines are authentic, tasty and balanced for over 40 years, they have been considered as one of the best value for money wines in the world. 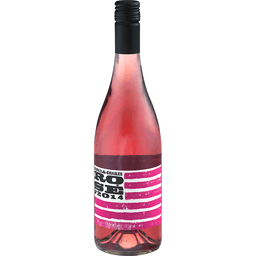 Contains sulfites (E220). 750ml. 13% ALC./VOL. Rose wine. www.vineyardbrands.com. 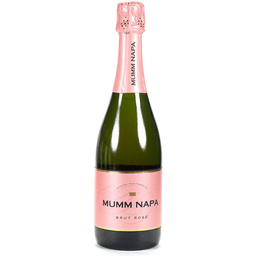 Our Brut Rose features fresh vivid aromas of black cherries, red berries, and citrus followed by soft red fruit flavors that are rich and mouth-filling, yet retain the elegant character that is Mumm Napa?s trademark. Our Brut Rose features fresh vivid aromas of black cherries, red berries, and citrus followed by soft red fruit flavors that are rich and mouth-filling, yet retain the elegant character that is Mumm Napa?s trademark. This wine will pair nicely alongside a plate of creamy cheeses, grilled salmon, roast duck, or spicy Italian or Asian dishes. Each harvest, the Brut Rose blend is comprised of the best grapes selected from up to 50 grower locations throughout the Napa appellation. The grapes are hand-harvested during the crisp morning hours to ensure they arrive at the winery in pristine condition. Established in Napa Valley in the late 1970s, Mumm Napa follows traditional wine making techniques of its French heritage to create the finest, hand-crafted sparkling wines. Our dedication to quality has been rewarded with accolades and awards over the decades. Indicazione Geografica Tipica. Sweet white wine. This Moscato offers an appealing freshness and a taste that reveals the varietal characteristics of this wine. 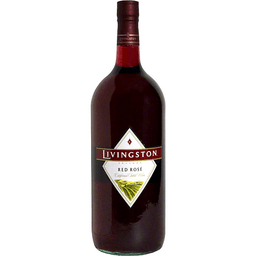 It's delicate sweetness and fine aroma make it an ideal match for desserts and fruit salads. Alc 7% by vol. 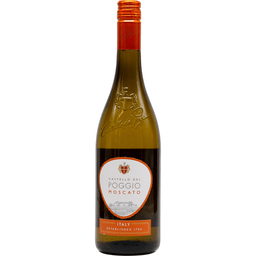 Bottled by Castello Del Poggio SS - ASTI - Italia. Grenache. Cinsault. Syrah. This wine embodies the Mediterranean Art de Vivre. 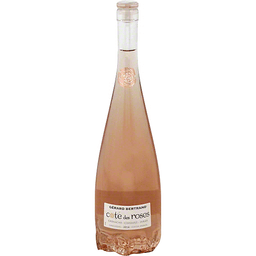 Fresh and fruity, this Languedoc is ideal at 50 degrees F as an aperitif or with shellfish and subtly spiced dishes. Alc 12.5% by volume. Shipped and bottled by Gerard Bertrand AF 11100. Product of France. 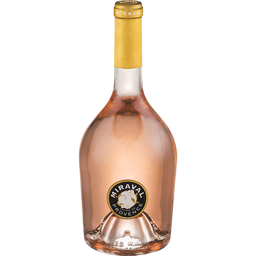 Miraval Cotes De Provence. 13% alc/vol. www.vineyardbrands.com. Appellation Cotes de Provence Controlee. 12.5% alc/vol. Product of France. Alti vini d'Italia. Mosto di Uve Parzialmente Fermentato. 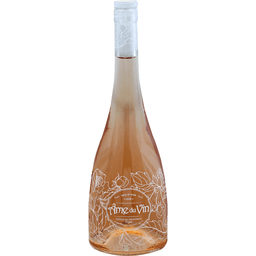 A refreshing Rose from fine Italian vineyards. Sweet wine. 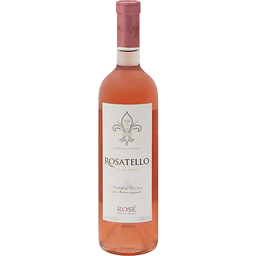 From fine Italian vineyards comes Rosatello Rose, offering refreshing sweet notes of ripe strawberries and fresh, juicy cherries. www.rosatellowines.com. Bottled by CN/8045/IT. Alc. 6% by vol. Product of Italy. 81% syrah + 16% mourvedre + 2% cinsault + 1% grenache. A Charles Bieler & Charles Smith collaboration. bielerandsmith.com. Twitter.com/CharlesBieler. Alc. 12.9% by vol. Produced and bottled by Charles & Charles, Mattawa, WA. www.opiciwines.com. Alc. 13.5% by vol. Product of France. Delightfully sweet. Consistent quality, proven wine. Barefoot Most Awarded Wine Brand - US Competitions. 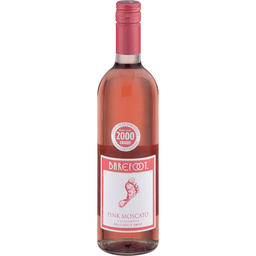 Barefoot Rose is a refreshing wine with aromas of ripe raspberries and juicy watermelon. 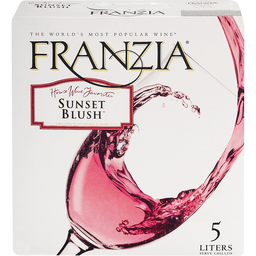 Flavors of cherries and sweet citrus complement the smooth, crisp finish. barefootwine.com. Get Barefoot and have a great time! Alc. 10% by vol. 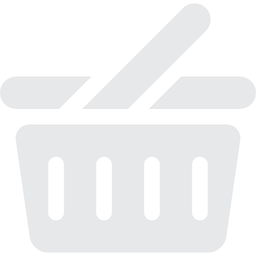 Vinted and bottled by Barefoot Cellars, Modesto, CA 95354. 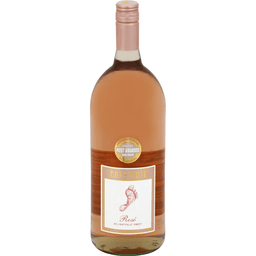 California Rose wine blend & original to the Wagner Family of wine. Charles F. Wagner, Proprietor. 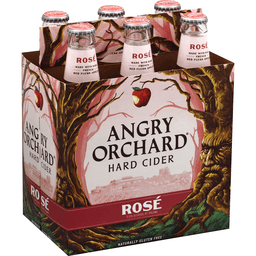 Original California rose wine. Alc 13.1% by volume. Vinted & bottled by Conundrum Wines. conundrumwine.com. Product of California, USA.